Take Action: Tell EPA to end ongoing pollution of PFAS chemicals! 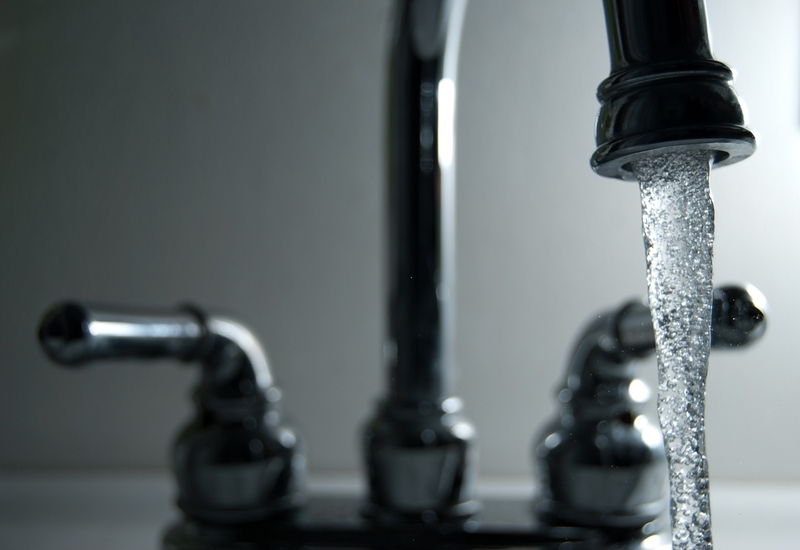 Earlier this year, former EPA Administrator Scott Pruitt and the Trump White House sought to block the release of a Health and Human Services study on the health impacts of Per- and polyfluoroalkyl substances (PFAS). But after public outcry, the report is now out -- and it's clear why Scott Pruitt and his friends in the chemical industry didn't want you to see it. The study shows the “minimal risk level” for exposure to two notorious PFAS chemicals should be seven to 10 times lower than previously recommended by the EPA. PFAS chemicals are linked to cancer, low infant birth weights, and effects on the immune system and hormones. They pose a particular threat to sensitive populations including infants and breastfeeding mothers. PFAS can be found in common household products including non-stick pans, paints, cleaning products, and firefighting foams used widely at airports and on military bases. Drinking water across the country has been contaminated by the chemicals, particularly in areas near military bases and production facilities that have used the chemicals. We have to do more to protect our communities from these dangerous chemicals! Take Action: Tell EPA to end ongoing pollution of PFAS chemicals and accelerate cleanup efforts for affected communities! End ongoing pollution of PFAS chemicals and prioritize cleanup! The latest report from Health and Human Services about the serious health impacts of Per- and polyfluoroalkyl substances (PFAS) makes it clear we're facing a public health crisis. PFAS chemicals are linked to cancer, low infant birth weights, and effects on the immune system and hormones. They pose a particular threat to sensitive populations including infants and breastfeeding mothers. PFAS contamination has been discovered all across the country, especially near military bases, airports, and production facilities that have made use of the chemicals. EPA must take immediate action to control PFAS uses in its authority, disclose PFAS information to the public, and support states in testing, cleanup and regulation. I call on the EPA to: - Prioritize cleanup of PFAS contaminated sites and require the chemical companies responsible for the contamination to pay for these efforts. - Test drinking water supplies for PFAS using sensitive methods. - Fully disclose information about the extent of the PFAS problem to the public. - Limit all PFAS uses where they are not required by law and where safer alternatives exist, including uses in fire fighting, at chrome plating facilities, in chemical production, and at fracking sites. - Ensure safe handling of PFAS chemical stockpiles and ban disposal in landfills or incineration. Stockpiles must be held safely until technologies exist that can breakdown these fluorochemicals without forming other hazardous byproducts. Our communities rely on the EPA to ensure water supplies are safe to drink. It's time to enact stronger protections for PFAS chemicals and to accelerate cleanup efforts. Photo credit: Steve Johnson, Flickr.